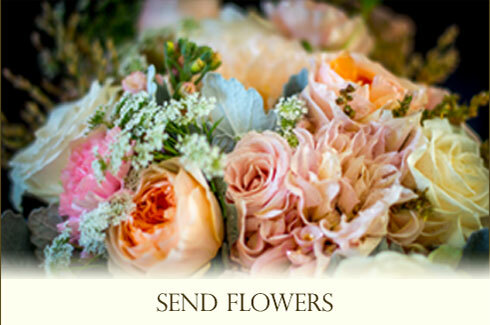 With 20+ years of experience in floral artistry, our company is dedicated to creating unique floral designs for our clients. We focus on each event with uninterrupted attention and our creations reflect the taste, personality and vision of each client. 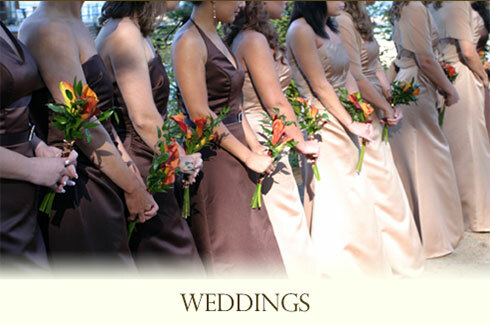 Whether you are sending flowers, planning a wedding or a special event, Reno Tahoe Event Florist will help make your event truly distinctive!